Our ANTIOX member Marina Pérez-Llorca attended the XV Phytohormones Symposium 2018 held in Valencia (Spain). During this symposium Marina presented her latest thesis work about antagonistic salicylate and jasmonate accumulation in white-leaved rockrose, detected by our method of LC-ESI-MS/MS. 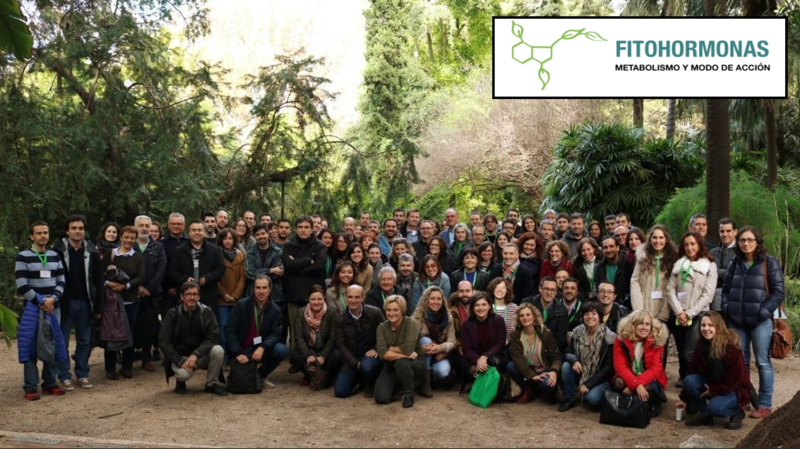 The Symposium was organized by the Spanish Society of Plant Physiology (Sociedad Española de Fisiología Vegetal), which mingles Spanish scientists working on the physiology of plants, with different groups covering molecular and physiological aspects of it.